Tiling projects allow your customers to accomplish their creative designs with your personal touch and inspirational voice. Every professional knows that having the right tools and supplies is absolutely key to a successful project, so don’t let anything, especially your tools, limit you in your pursuit of that perfectly satisfied customer. At San Diego Marble & Tile, we spend a lot of time with our customers making sure that they find the right tile for their project; and we spend as much time searching the industry to provide you with the absolute best tile adhesives, grouts, thinset, deck mud, tools, supplies, tile cutting machines and waterproofing systems available. We believe that no project can be completed to the highest of standards without top-of-the-line tiling equipment. Imagine your next tiling project, with every tile cut to exact precision with quality diamond blades. Imagine guaranteed waterproofing systems that you, and your customer, can trust. Imagine tiling adhesives and grouts that don't stain or weaken over time. Imagine no more! We know that your tile projects are hard enough, and finding quality rough materials should be easy. Allow your creative spirit to run free with our quality, high-performance selection of tools and materials. Peruse our well-stocked tool shop and warehouse in all of our convenient locations, and get everything you need to accomplish your tiling project today! Our tool room and warehouse offers the best tools and supplies that are needed for any tiling project you choose to take on. From precision diamond blades to grinding cups, to leather knee pads, reliable levels and quality setting materials, adhesives, cleaners, sealers and grouts -- our all-inclusive assortment of rough materials will meet all of your tiling equipment needs. As a leading tile retailer, we carry the largest selection of the best tiling tools and supplies used in the industry. Browse our extensive collection and find what you need for your next project! 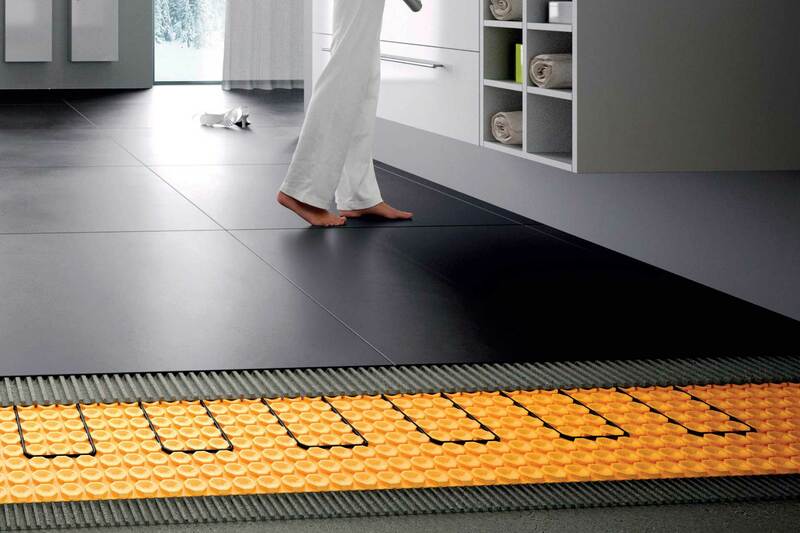 Radiant comfort heating for your floors at a fraction of the price. 4-in-1 system includes crack isolation, waterproofing, substrate reinforcement and heating. 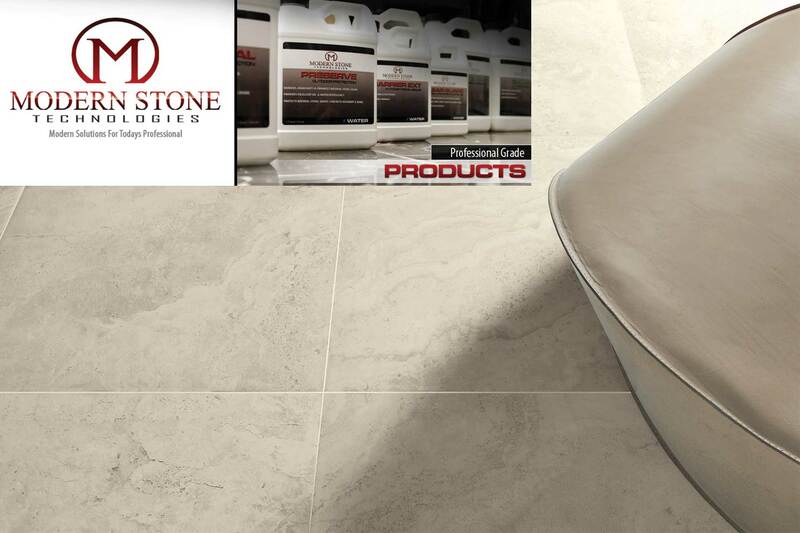 We stock an amazing selection of cleaners and sealers for all types of tile and natural stone. Keep your tile looking like new - for the same price as a sub-standard supermarket cleaner. safety & cleaning products needed to complete your tiling project with quality.